As a local construction company that’s serviced the Chicago-land for decades, you can trust us to be the right partner for your project. Stability. 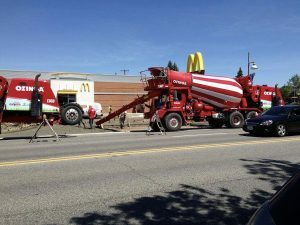 When it comes to concrete, nothing less will do. 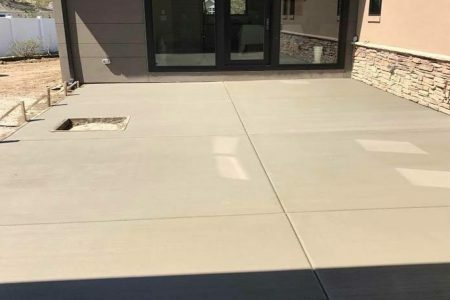 So for your next project, be sure it’s in the hands of an experienced concrete contractor. Palos Concrete Builders has been a trusted partner on job sites of all sizes. Servicing the Chicagoland area for 35 years, we can take your project from excavation to finish. No matter the specifications, we have the capabilities and personnel to develop what you need. As a certified provider of commercial and industrial services, we provide custom solutions to clients of all sizes. Know that with Palos Concrete Builders, quality and safety are our priority. 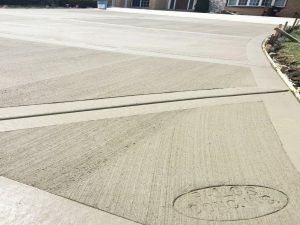 As one of the best local concrete companies in Chicago, we work with you to get what you need to be done. 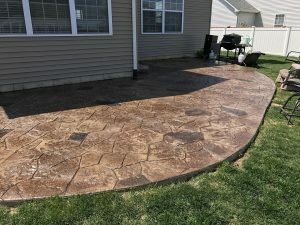 Take a look at the different concrete services we can help you with.